Description: Medium to light garnet in colour with a medium+ intense nose. 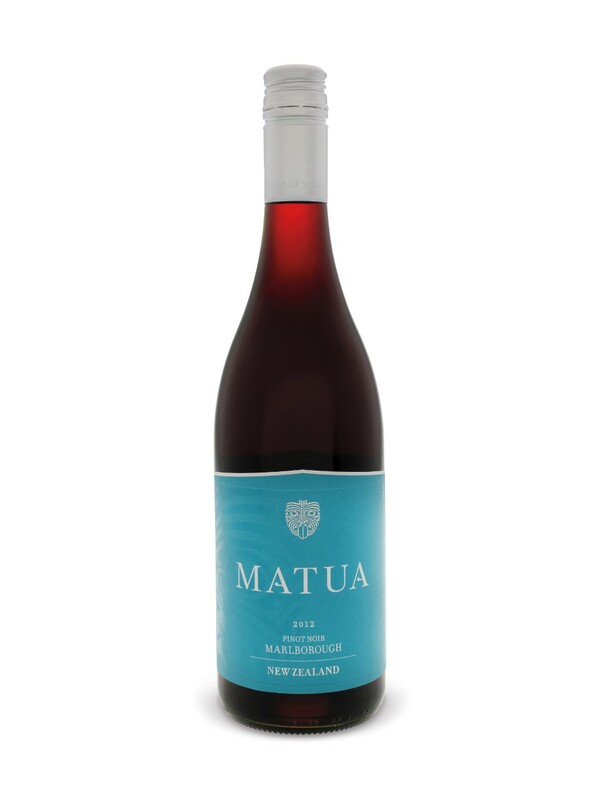 This wine features cedar, rhubarb, cherry, cranberry, strawberry, cinnamon, smoked amber and a touch of forest. Medium body with light tannins, good acidity and a fairly long length.